Selling your home is a complex process that can be stressful and time-consuming. An experienced Realtor has the knowledge, skills, and connections to help you through the process every step of the way. There are many reasons why you should use a Realtor to sell your home. I have narrowed it down to the 5 reasons that I feel are most important: 1. Professional Experience: With knowledge and trainin... read more. Tired of Renting? Owning Your Own Home is Easier Than You Think! Countless people feel trapped in rentals, pouring thousands of dollars into a place that will never be their own. It seems impossible to produce a down payment for a home in order to escape this rental cycle! I understand this all too well believe me, I was there not even a year ago. However, the home buying process isn’t nearly as impossible as it may seem. No matter how dire you believe your fi... read more. When it comes to your REALTOR®, you should also pay close attention to what they bring to the table. What kind of marketing are they prepared to do and also what is their reach? Is their reach just in Grand Forks? Is it all of British Columbia? Is it all of Canada? 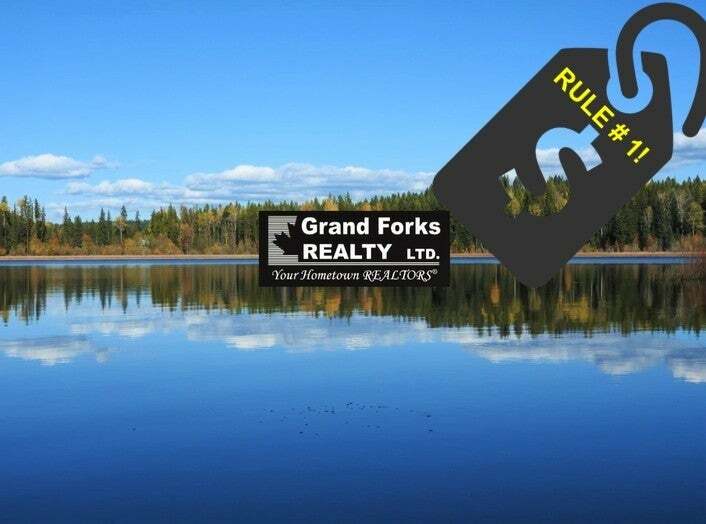 "In the Grand Forks Market, we’re looking at either about 20 to 30 per cent of Buyers from out of the area, so your REALTOR® should be... read more. How the home looks is a very close second to price. Making your home look the best it can will help you sell more quickly. I go into a lot of houses and people will say to me "well, we don’t really want to paint, we don’t want to do this, we don't want to do that" and they’ve been in the house for 20 years and they haven’t painted. Putting it on the market now without that paint job is not going t... read more. 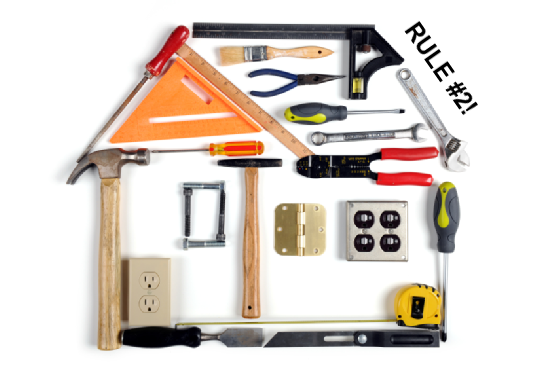 Rule # 1 for Selling your home: The Price MUST be Right! When it comes to selling your home, and I mean SELLING not holding out, the first rule is pricing. Richard Silver, senior vice president at Sotheby’s Canada states,"Sellers need to find a REALTOR® who’s going to find them the best visibility, but pricing is very important, because no matter how wonderful a house is, if it’s overpriced it’s overpriced and it just w... read more. 9 Steps of Foreclosure Sales in BC! The 9 Steps of Foreclosure Sales in BC! Some of you may run into a situation where you want to purchase a foreclosure property in BC. I have simplified the process into 9 steps to help clear up the court-ordered sale process. 1. The lender is given the right to sell the property by the BC Supreme Court. The lawyer acting on behalf of the lender hires a realtor to market the property. Please keep in... read more.